God’s people have always been marked by His strong Presence. He is Emmanuel—God with us. In His Presence there is fullness of joy, regardless of our circumstances. In His Presence there is healing, deliverance, and salvation. As we gather, He delights to meet with us and He makes Himself known. Exodus 29:45-46; Psalm 16:11, Hebrews 4:16; Revelation 21:3. Jesus coming to earth meant the Kingdom of God had come near to men. It is God’s spiritual Kingdom, planned before time began. The Kingdom of God exists wherever Jesus Christ is Lord and is manifestly demonstrated by the mighty power and Presence of the Holy Spirit. Anyone who chooses to surrender to Jesus and His redemptive purpose becomes part of His glorious Kingdom. 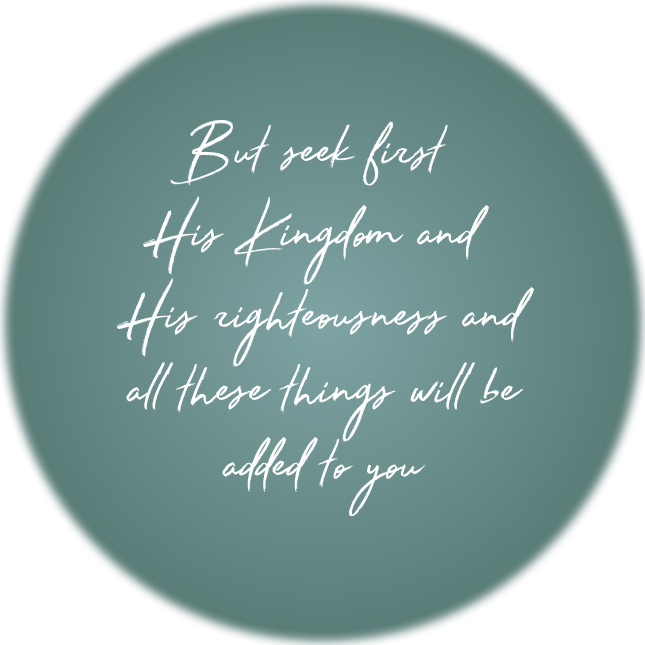 Since Jesus taught us to seek the Kingdom of God above and before anything else, His Kingdom and His Presence through the Holy Spirit, are our highest value. Matthew 3:2, 6:10, 6:33; Mark 1:15. Prayer is simply waiting on, talking, and listening to God. It builds our intimacy with Him. By spending time with God we become His intimate friend. God’s Kingdom is spiritual and we learn His will and access His power through prayer. Matthew 6:9-13, 26:41; 1 Thessalonians 5:16-18; Psalm 27:14; Ephesians 6:18; Isaiah 40:31, 41:1; John 15:15. God seeks people who will worship Him in spirit and in truth. We worship Him passionately because of Who He is. We give Him praise for what He has done, and is still doing. John 4:23-24; Exodus 34:14; 1 Chronicles 16:37; Nehemiah 9:3; Psalm 5:7, 22:27, 29:2, 45:11. 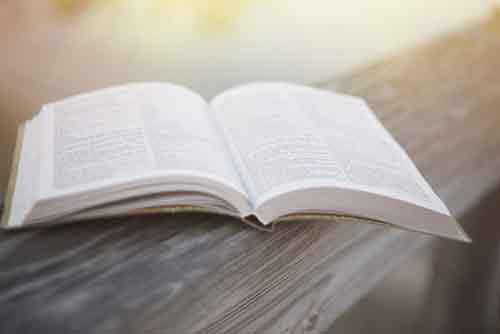 The sixty-six books of the Bible are the inspired, inerrant Word of God. 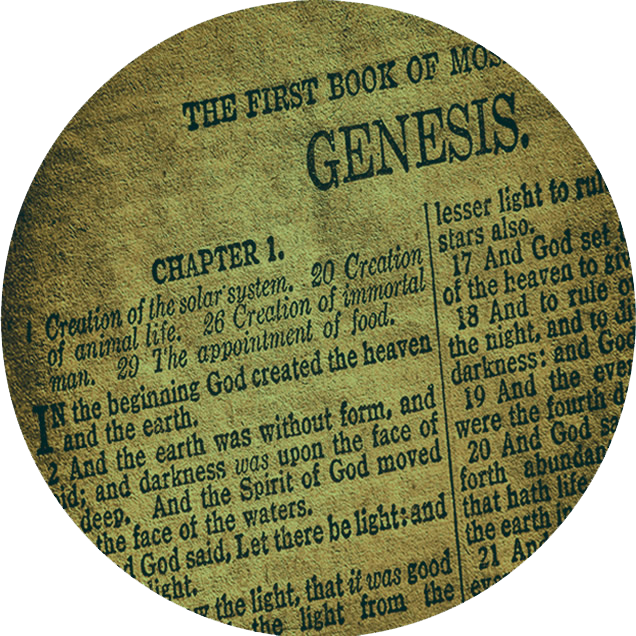 The Bible is the final authority for all we believe and do. 2 Timothy 3:16; 2 Peter 1:21. We are committed to ongoing personal revival through the renewing work of the Holy Spirit that affects individuals, families, our church, our city, and the nations. Revival brings hearts into alignment with the Lord in every area of life. 2 Chronicles 7:14; Titus 3:5; Psalms 51:10, 119:88; Lamentations 5:21; Ezra 9:9; Acts 5:32. The Church is God’s family. God places people in His family and by His design the family grows and multiplies. God values family so much that He gave Jesus, His Son, for the salvation of every human being who ever lived, to bring them into His family. God welcomes everyone with this invitation, and so do we. Psalms 68:6, John 3:16. God is relational and we are designed in His image. We are designed to be in relationship with Him and with each other. God is love and is involved in all relationships based in true love. We value honest, authentic, and loving relationships that build strength into peoples lives. John 13:35-36; 1 John 4:11; Matthew 18:20. Jesus is the Servant and He demonstrated servant-leadership. He said, “The greatest among you will be your servant” (Matthew 23:11). Every disciple of Jesus is called to this. We want everyone to grow into maturity for the building up of the family of God and for the advancement of His Kingdom. Jesus demonstrated servant-leadership when He washed the feet of His disciples. Ministry is serving and every believer is called to ministry. We honor all authority established by God, but we also honor all people as highly valued sons and daughters of the King of Heaven. We value everyone, giving dignity to everyone, as He does. John 13:14-15; Ephesians 4:11-16; Matthew 18:1-5; 20:25-28; Romans 1:11; 13:1-7; Phil 2:5-8. Jesus was sent by the Father and He also appointed us as “sent ones” into the world: “Go, make disciples of all nations.” We value winning people to Jesus, building them up, and sending them to live the call of God on their lives. Jesus’ mandate “Go, make disciples of all nations” means a church’s sending capacity is much more important than its seating capacity. People must be trained up and sent out. Matthew 28:19; John 20:21. God’s presence among His people has always been marked by prophecy. We have both the written word, the Bible, and the “now” immediate spoken word of the Holy Spirit. We are to be people who hear and obey the voice of the Holy Spirit. The Holy Spirit is the Spirit of Prophecy. This is the meaning of the New Covenant, to be people who “hear and obey.” Deut 8:3; Joel 2:28; Matt 4:4; John 10:3-4; Acts 2:17; Revelation 19:10.